What a wonderful way to start my day! Thank you so much for such a thoughtful review! 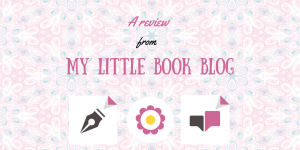 So this is another review from the archives of email inbox, I’m steadily getting through them at some pace now so if you do have a book you would like reviewing pop me an email at mylittlebookblog.com or take a look at my review requests page. I reviewed the book fireflies a couple of months ago now, not realising that this is actually the prequel, although saying that I’m glad I read them that way around in retrospect. 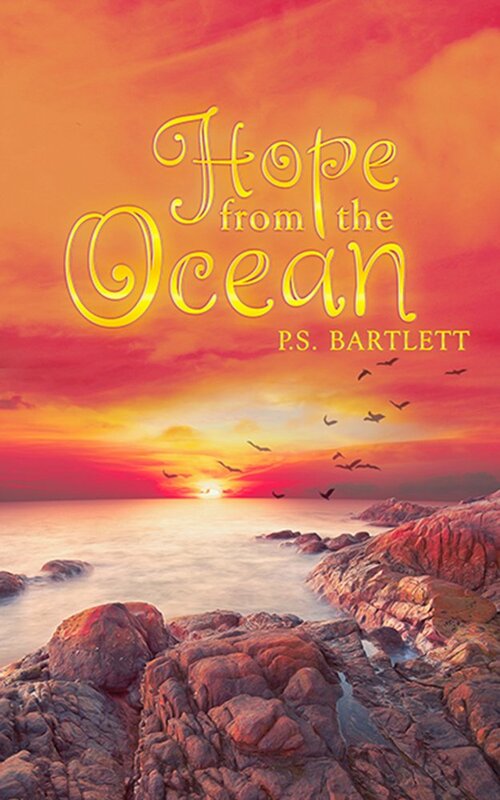 Either way a lovely heart-warming read sure to get you through the cold spring nights; wonderfully lovely.